The bees are sick can you help them? 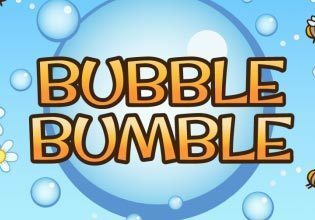 Create bubbles to bounce falling bees into nourishing flowers in this adorable arcade game! Over the course of 30 levels, you'll collect honey, unlock upgrades, and discover lots of special bees and flowers! Try to get a gold flower on every level!